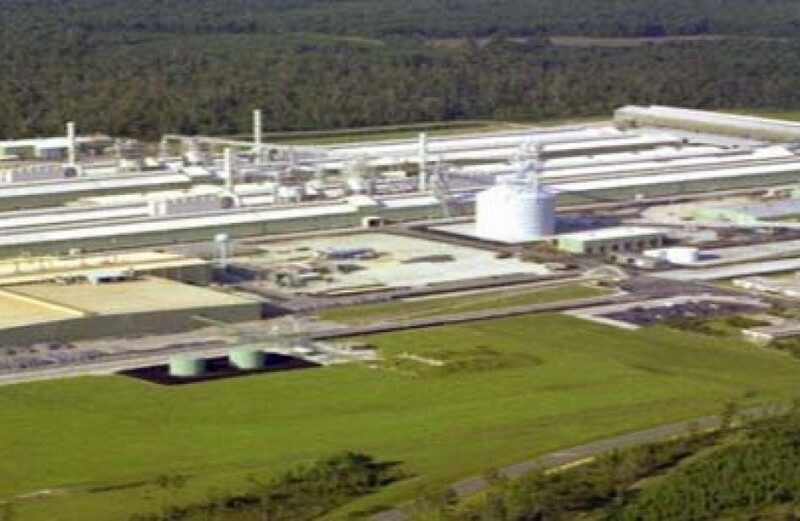 The bell is about to sound in a new round of the fight between American aluminium producer Century Aluminum and the South Carolina Public Service Authority (Santee Cooper), as the federal appellate court with jurisdiction in the case scheduled a hearing last week for the case. Per local media, the Fourth Circuit Court of Appeals has scheduled arguments to be held before a three-judge panel at North Carolina’s Elon University School of Law in mid-October. The first of three cases to be held at a law school in the circuit, the proceeding will differ in not only location (most cases are heard at the courthouse in Richmond, Virginia), as law students will be allowed to pepper the judges with questions upon the completion of oral arguments. The fall appellate hearing is the latest chapter in a long-running tussle between Century and Santee Cooper that began several years ago. The crux of the argument is that the deal now in place, which has Century purchasing a quarter of its power for the Mount Holly smelter from Santee Cooper, is now no longer economically feasible for Century due to rising power prices. However, Santee Cooper has been unwilling to release Century from its contract to date, arguing that to do so would shift the economic burden of transporting power to its other customers. The latest move in the game was made last year, when a federal judge waved off Century’s argument that Santee Cooper acted in violation of anti-trust laws, noting that the South Carolina legislature intentionally created it as a monopoly, thereby giving it the legal right to act as one. Century appealed on the grounds that the previous court’s ruling was in error, as it imbued Santee Cooper with the same rights as the rest of the state’s governmental entities despite not being subject to regulation or supervision by the state. In addition, Century argues that state law is silent regarding whether or not Santee Cooper has the legal right to dictate Century’s power purchases. Arguments before the appellate court are scheduled to be held on October 10.